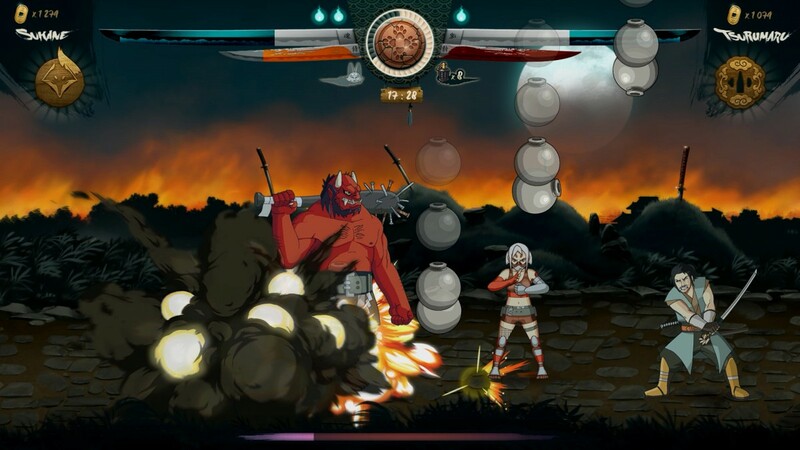 Hand drawn 2D beat 'em up Samurai Riot hits Steam Greenlight - Use a Potion! “Take on the role of Sukane or Tsurumaru and set off on an adventure in a hand-painted 2D universe that opposes tradition and modernity. Fight against huge Sumo wrestlers with law enforcement shields, or with trigger-happy enemies, or even against creatures straight out of Japanese mythology! 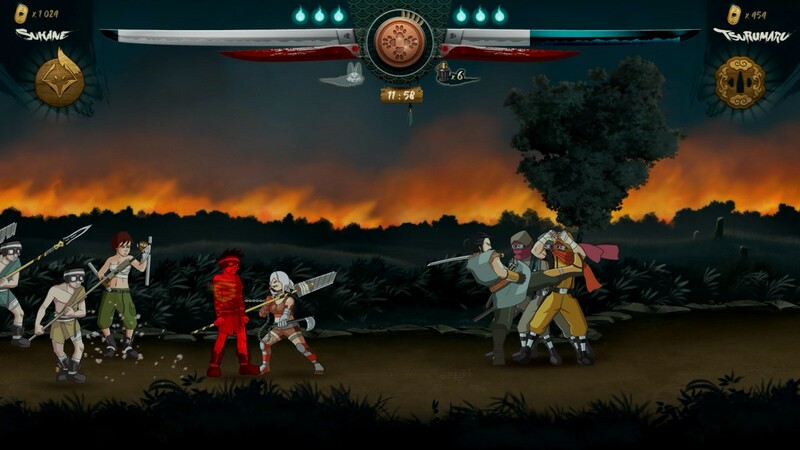 Samurai Riot offers a multi-branching scenario with progressive levels of difficulty, which on top of its noticeable replay value adds a truly immersive experience within the world and the stories of both characters. 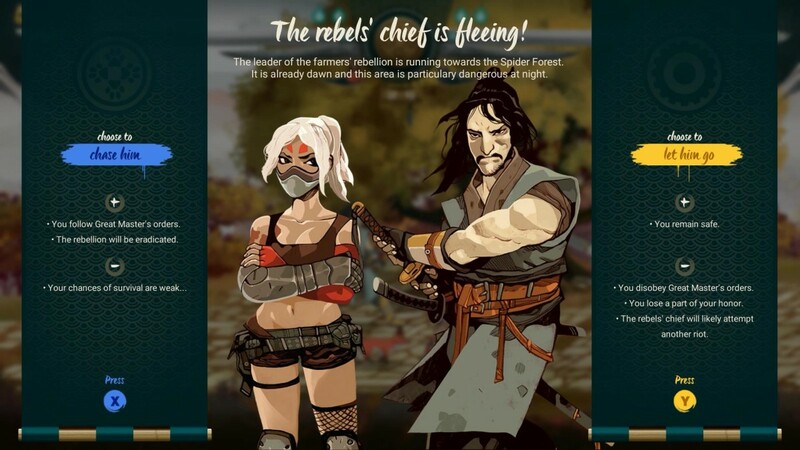 Choose to co-op and follow the same path as your partner, or choose to disagree and battle it out during a PvP fight. Any decision you make will greatly impact your story, which can lead to 8 alternative endings. 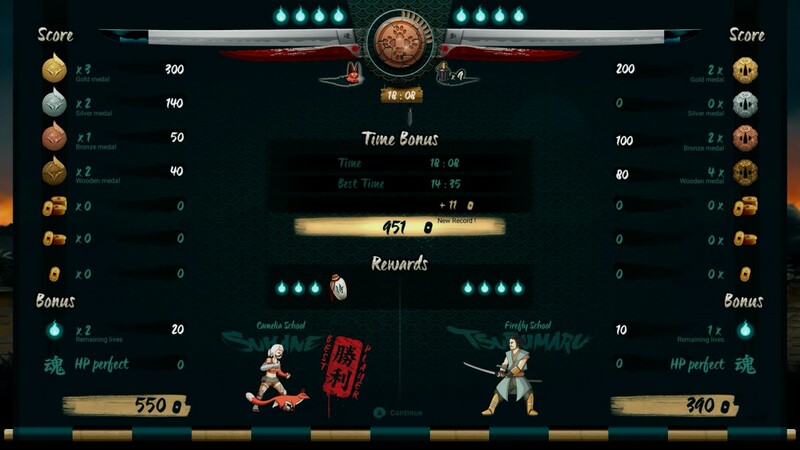 So I’m really digging Samurai Riot. 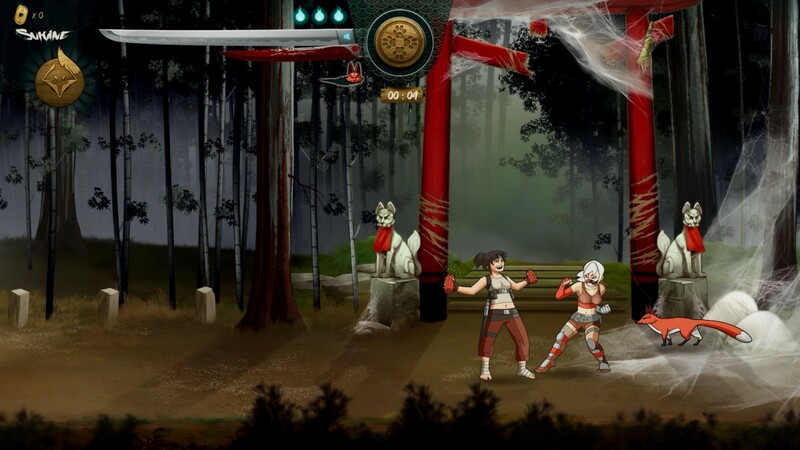 I mean, who doesn’t like a good 2D co-op beat ’em up? The graphics look fantastic too – it’s certainly an attractive game. It deserves it’s place on Steam. 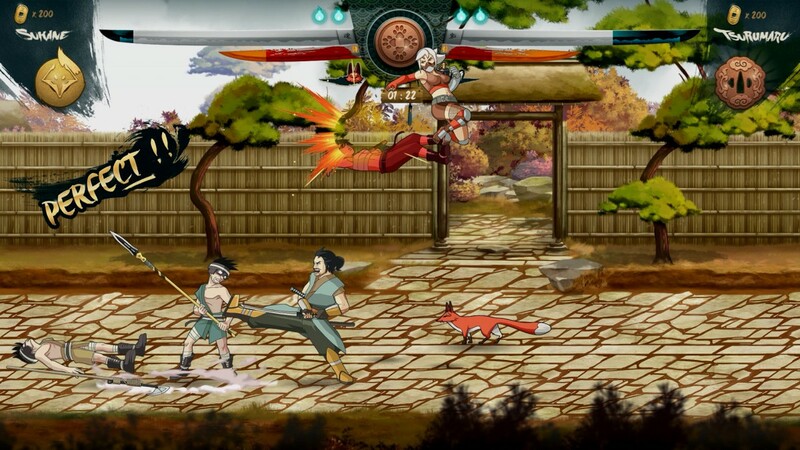 You can vote for Samurai Riot on Steam Greenlight by clicking this link. The game is coming to PC, Mac and Linux sometime in 2016. NextWin a steampunk Playstation 4 or Xbox One controller with Ironcast!